DoorDash’s latest campaign makes one thing clear: they always deliver on delicious. 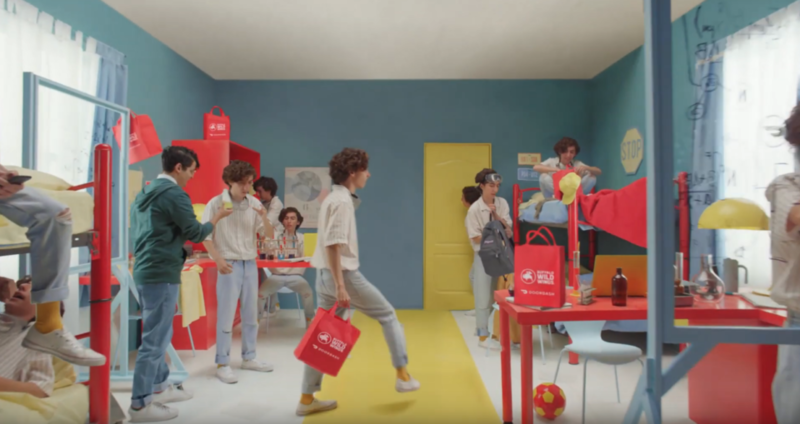 Cut by Andrea MacArthur and featuring VFX by Jane Studios, the commercial from M/H VCCP combines whimsy with what’s relatable, bringing viewers from one delivery to the next with pops of color and imagination. From a time-pressed mom who is juggling dinnertime with playtime to a delivery made mid-tennis match, the spot highlights the fantastical and practical elements of DoorDash—qualities that come to life through the distinct world that fills the screen. Hank Corwin snags Oscar nod for "VICE"